Shane and Stephanie ard running RAW at the moment together in what is still a puzzling storyline. However, Shane and Stephanie have announced the draft and apparently both brands will have a general manager similar to what WWE did years ago in the first brand split. Now, logic would say to split the two McMahon children up and let Steph run Smackdown like she used to and Shane run RAW. But is it really that simple? Not at all. While Shane and Steph could very well split up and run the respective brands, I'd like them to both take on a more Vince like role as the overseers of both brands and hire two general managers to run the day to day. The thing about this is that you need general managers that will be entertaining to watch for all of us. That narrows the field down to a few people, and no that doesn't include Big Johnny. Been there, done that. So, if not Shane and Steph, then who?? Let's take a look at some choices. -Foley has been done to death sure, but as the RAW GM, he could flex his comedic talents and provide entertaining segments. 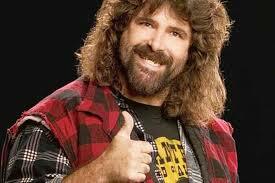 I think any retired wrestler would be perfect for this spot honestly, and why not bring Foley in for this role? A welcome addition and his dichotomy with the newer stars could be interesting. -I'd let Bryan run RAW or Smackdown. He's so over that him being the GM still allows him to go out there and entertain while not wrestling, but he could also get physical at times if need be, just not too much. 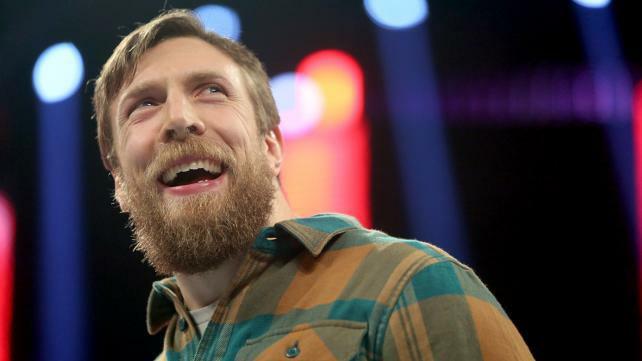 Bryan as GM would equal ratings or at least happy fans that would tune in to see him as well. This wouldn't overshadow the rest of the show either. It's a smart move in essence. -This one was submitted by Peagle. 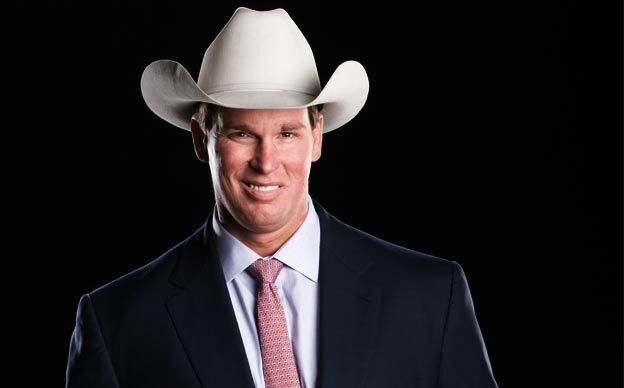 He believes that if JBL can go back to his self made millionaire gimmick after a shocking turn of events leaves him as general manager and not on commentary (could bring up Corey Graves in his spot), this could work. JBL as the pretentious GM and a big heel could work. 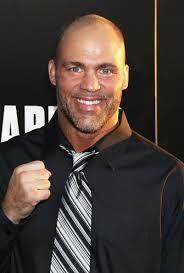 -I would rather him come back as a wrestler, but if he's not able to compete regularly, why not use him as a GM. Angle can talk and as the antagonist, he can certainly get under anyone's skin. I'd love to see him in this role if he's not able to wrestle. If he can wrestle, then this doesn't work. -I know. Revisiting the past. 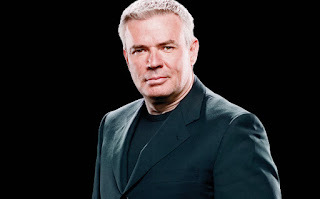 I still think Bischoff could work on this particular split and be a comedic foil to some guys like Ambrose and Owens, while still calling the shots so to speak. Bischoff doesn't have the big name value like he used to, but he's certainly still viable in any regard. 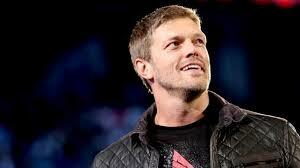 -Hands down, I'd love to see Edge as a general manager for a show he helped to build. He's already on the WWE Network, so why not add some star power to the broadcast and let Edge help run the show? It could be a fun way to get him involved again in the product and I'd not mind seeing an Edge return. Then, of course, there's the idea of putting Steph to host RAW and Shane to host Smackdown, with Smackdown becoming the wrestling show that it was years ago. Either way, I think that we don't necessarily need to see Steph and Shane as the actual GMs. They're already there regularly anyways, why not put someone else in the spotlight that could boost the show some? What do you think? Post comments below.